Photo Tip #1. When it too dark to photograph try a flash! Sosebee Cove Trail Wildflower Area is on Hwy. 180 just about 6 miles east of Suches, Georgia. 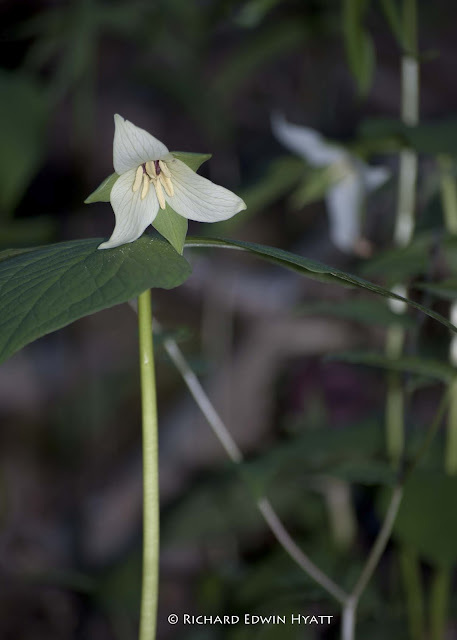 Great show of trillium and other wildflowers today.